The super talented Melinda, of Simply Spellbound, was at it again! She was (wisely) hired to plan sweet little Grant’s First Birthday Party, and she definitely knocked this Washington Nationals Theme out of the park! 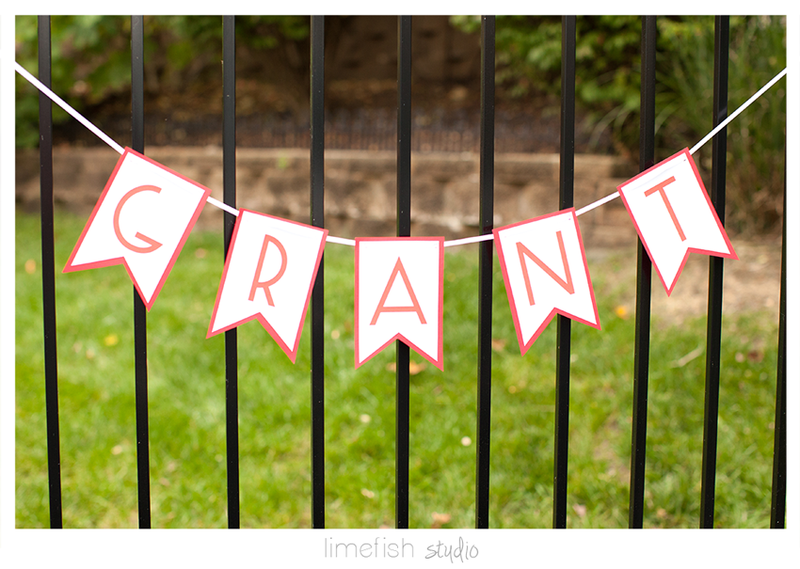 (a custom banner I made which will soon be added as a new offering in the Limefish Studio Etsy Shop soon). HAPPY FIRST BIRTHDAY GRANT! 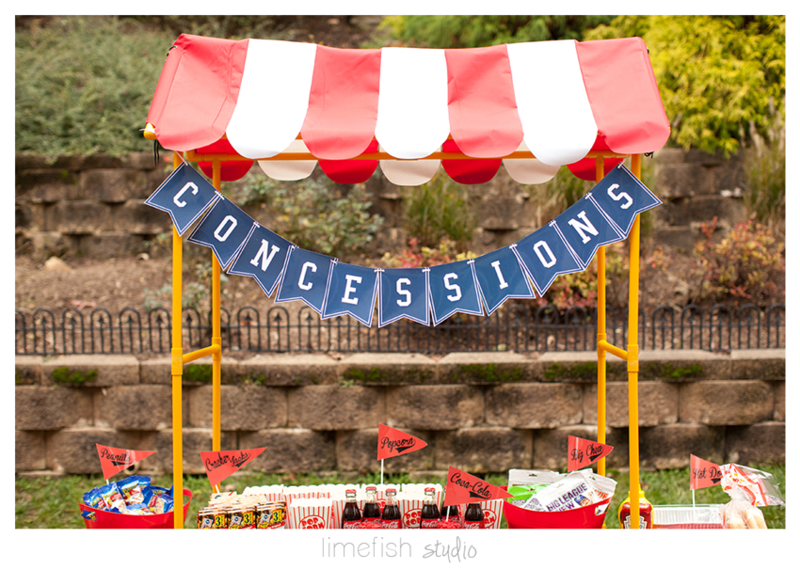 This fabulous “concessions” sign was courtesy of WinkParties. Lemon Tulip Cakes & Bakery provided these fantastic cakes. These delicious cookies were from the Whimsy Cookie Co. The lucky little birthday boy actually got two cake smash moments – the first inside for guests to watch… and then we snuck outside for a few extra photos! And, this little hand-painted “Birthday Artwork” was another Limefish Studio creation and can be custom ordered here. 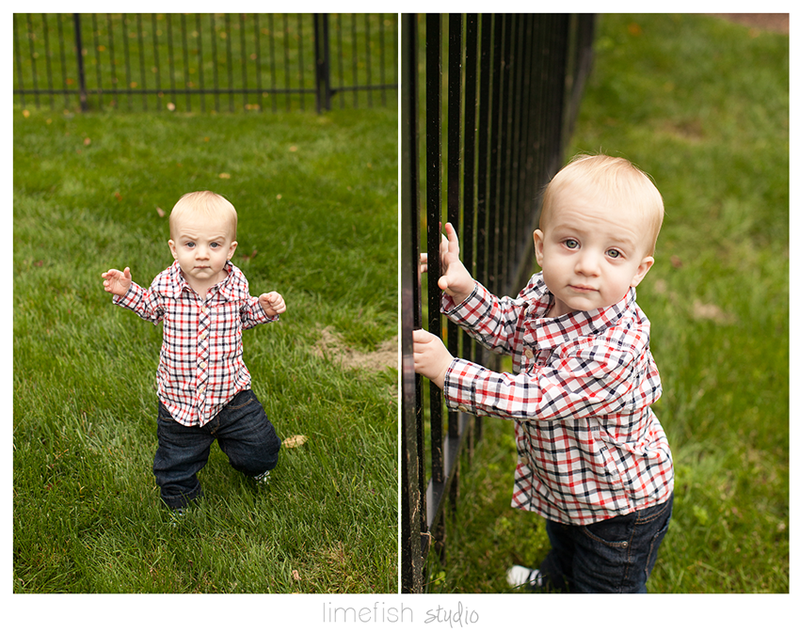 And… before the party… we actually grabbed a few fall One Year Portraits!